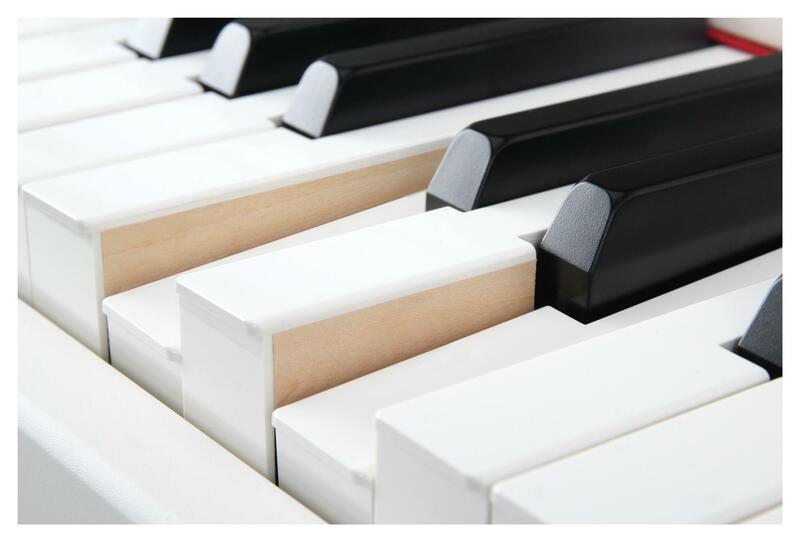 First-class piano-playing pleasure with 88 real wooden keys! 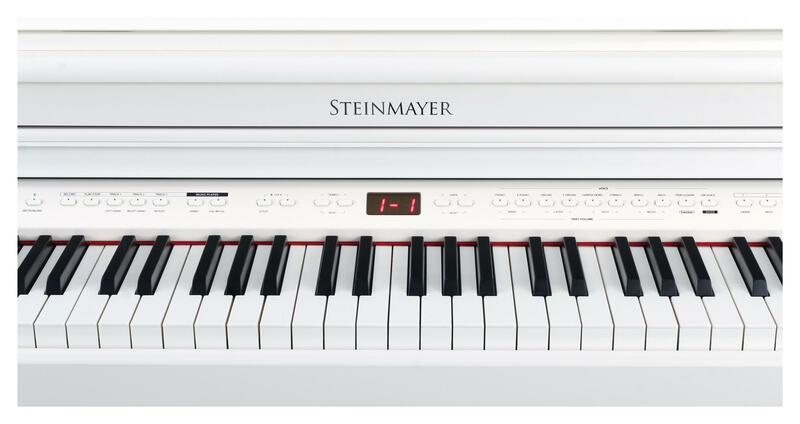 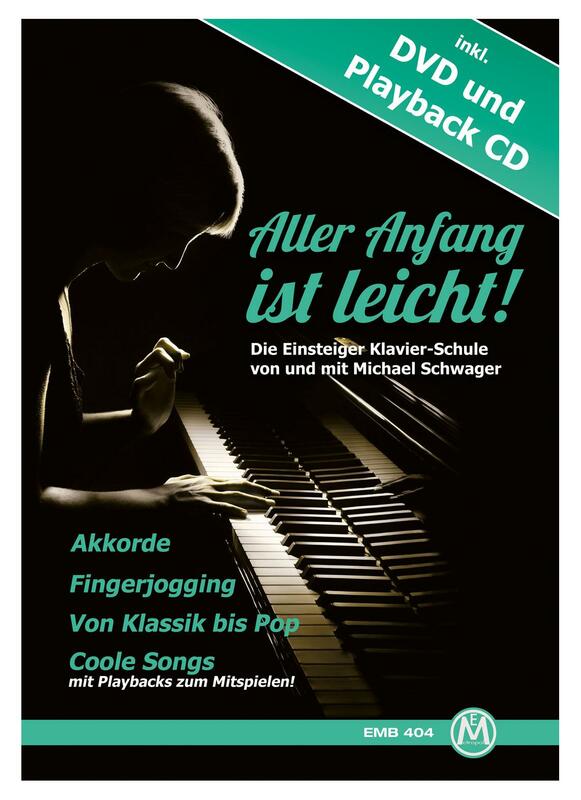 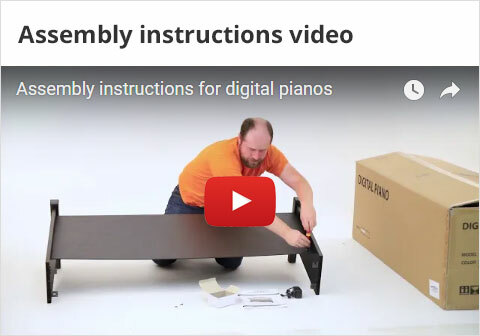 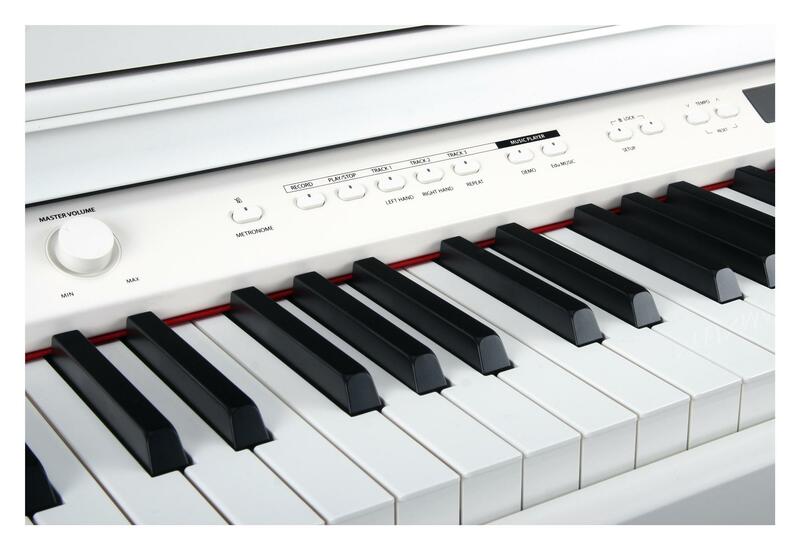 Steinmayer digital pianos give pianists of all levels pure joy. 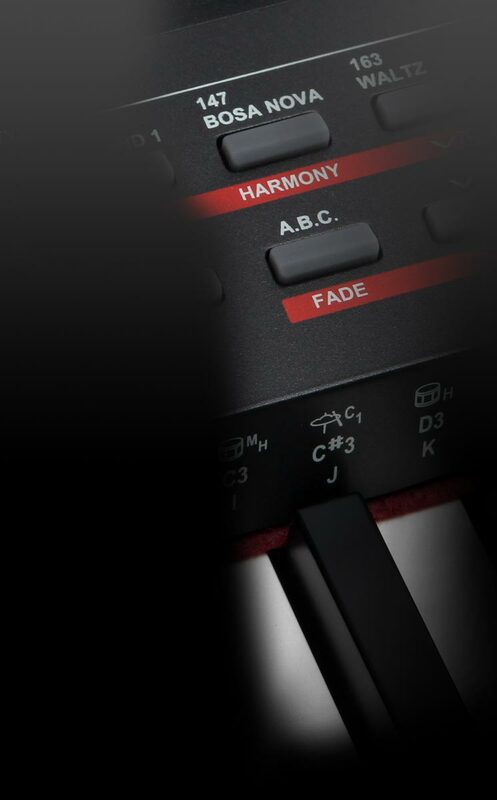 Newbies are just as excited as "old hands" when it comes to all of the features and possibilities of this instrument! 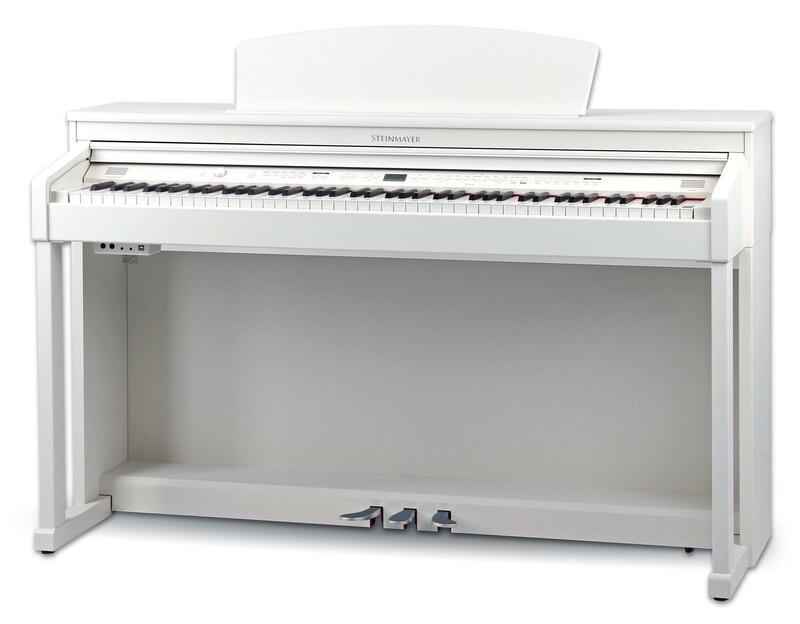 With its classic design, well-thought-out features and easy playability, the good vibes just keep on coming! 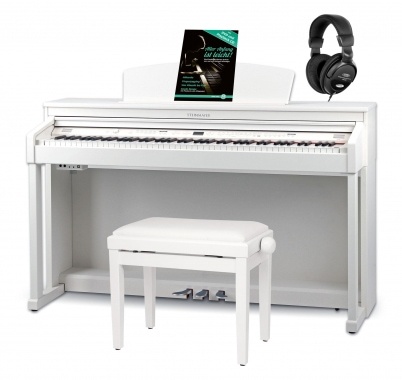 The Steinmayer DP-360 is a digital piano with multisampling technology, which offers the top features of an exquisite grand piano in a classic, space-saving design that will fit within your four walls. With the DP-360, you can realize your musical dreams with this keyboard's powerful, inspiring sound featuring hammer-weighted real wooden keys and triple-sensor system, as well as comprehensive automatic accompaniment, an excellent amplifier, and many other first-class features. 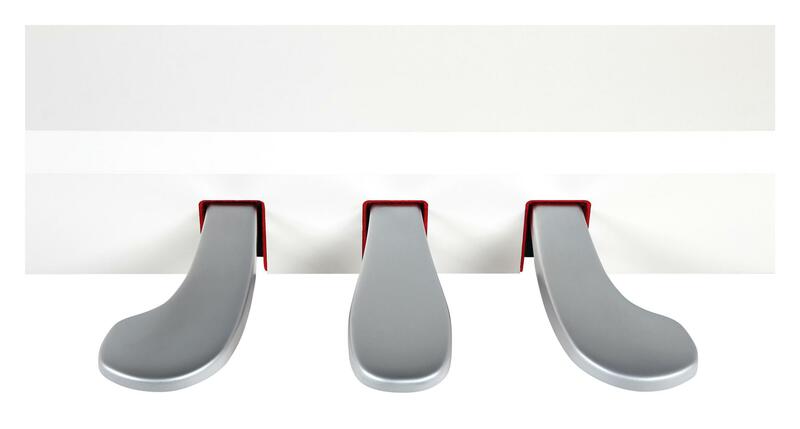 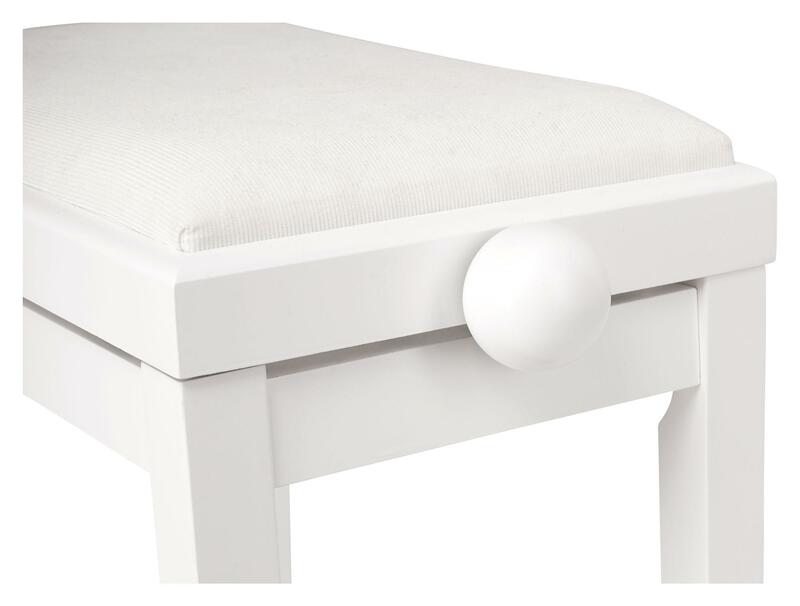 This piano bench has a noble appearance and offers high-quality features like its sturdy, non-slip rubber feet, smooth-running precise spindle mechanism for height adjustment and a durable comfortable cushion with a white cord cover. 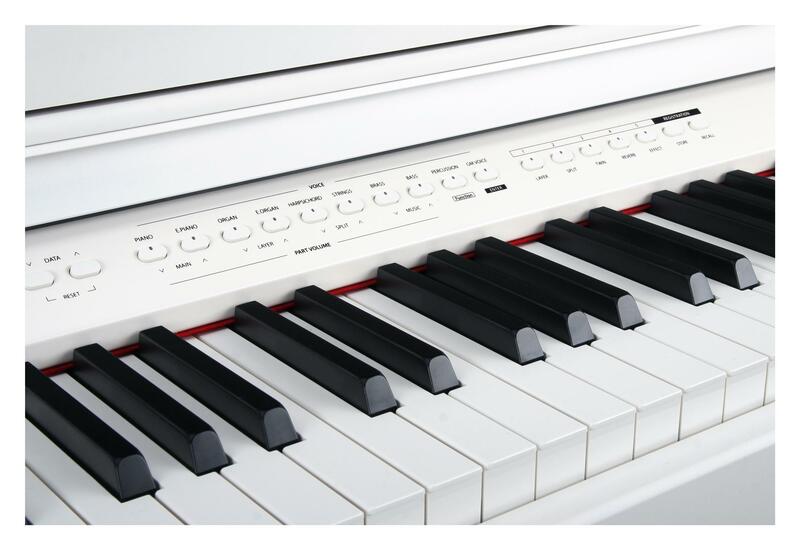 The KH-238 delivers a full, balanced sound with rich bass response and clear trebles. 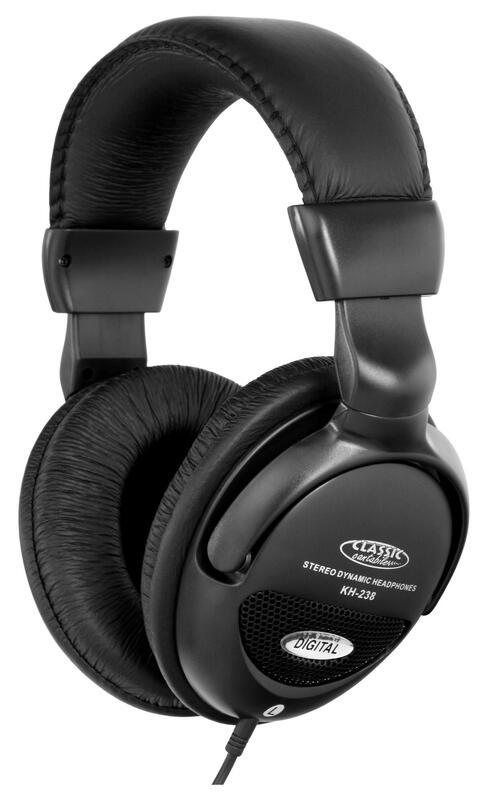 The thick, soft padding of the ear-enclosing shells also ensures good noise cancellation. 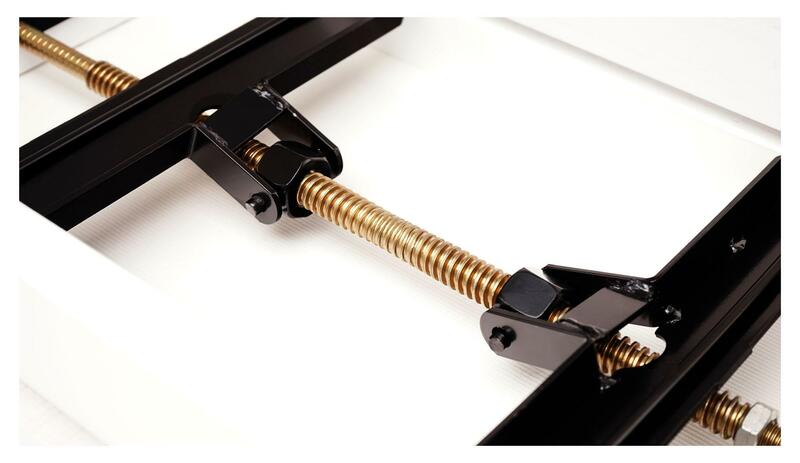 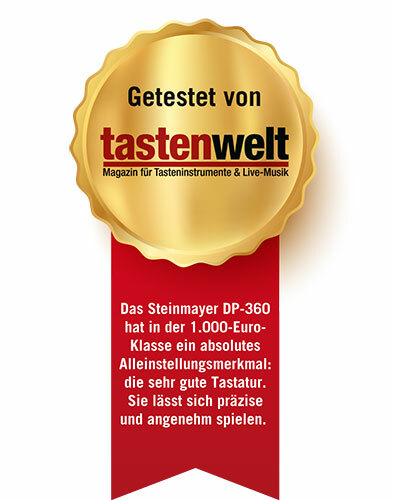 Steinmayer DP-360: for the highest performance!